When it comes to the world of music products, the advent of software signal processing that plugs in to a host DAW has effectively leveled the playing field. Even the more expensive products like iZotope’s Ozone 7 Advanced (which checks in at around $500) is a steal compared to what the equivalent in hardware gear would run. Of course, not everyone has $500 laying around, so more budget friendly purchases may be in order. The issue is that it’s difficult to find things that are both high quality and cheap. Fortunately, if you look hard, enough you can find a few items that are not only priced super low, but sound ridiculously good. The MJUC is a three-in-one compressor. The tone on all three is incredible, there’s a style of compressor for any purpose, and it’s only $30. As a general tool, it’s great for thickening something up both dynamically and tonally — but it’s also a very flexible tool overall. I could probably mix an entire record using only this compressor. I’m generally a fan of the JST plugins. Everything they make sounds excellent. 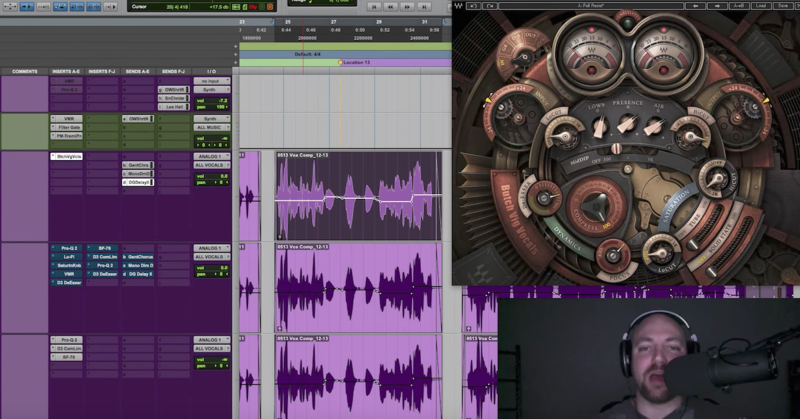 But there is one plugin that really stands out — and that’s Transify. Weighing in at $65, this will be the most expensive plugin on the list, but it’s worth it. I use this plugin in some way on almost every mix. It’s a multiband transient designer, which by name sounds like it should be mainly useless and just marketing hype — but it’s not. It’s by far the best tool in my arsenal for adding/removing attack or sustain to any element. In spite of the fact that I had a falling out with Joey, I would be remiss to not put this one on the list. LFO Tool is a multi-purpose automation plugin. It allows you to draw simple to complex automation shapes and use that shape to trigger things like pan, volume or filters — and then set the recycling speed as well. This is super convenient for sequenced automation. The obvious use is EDM style records, but I find I will use it to help emphasize the down beat in Rock records, or create a dynamic groove to a hi-hat sequence in Pop or Hip-Hop. It makes doing complex automation quick and easy. Easily worth the $50 price tag. Klanghelm has made the list again. The SDRR is marketed as a saturator, but its range of effects really runs the whole gamut of saturation, exciter, and distortion. It can be edgy, it can be smooth, it can do dirt and grit, but it can also do glowy second harmonics. It’s a really great finishing tool to just bring a sound home. I use it on synths and bass very frequently. Awesome for making 808 kicks pop too. And like the MJUC, it’s in the $30 camp. The Niveau Filter is what has sometimes been called a “tilt” EQ. It’s basically a low shelf and a high shelf that share the same corner frequency, and as it’s adjusted, the high and low move in opposite directions. So as you make something brighter, it simultaneously becomes less bassy, and vice versa. While it sounds like a nuanced tool it’s actually very practical and I use it a lot. The common source is anything recorded acoustically. Before doing any micro-managerial EQ, I find the Niveau can get the sound living basically in the ballpark of where it needs to be with a couple of quick adjustments. The actual filter itself sounds very good — no hesitance to use it on a lead vocal. And: it’s FREE! I literally just downloaded the demo for this yesterday. So I’ve only tried it out on two records. I have to say I am exceedingly impressed. It’s another 3-in-1 — well, really it’s just differences in the modulation and sampling. But all three of them are very useful depending on what you are trying to do. All the algorithms sound great. At $50, I’d be surprised if I ultimately decided it isn’t worth it. Now, this list is just what I use. 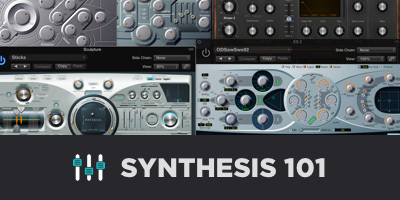 There are a ton of inexpensive plugins (and free ones as well), especially in the VST platform. 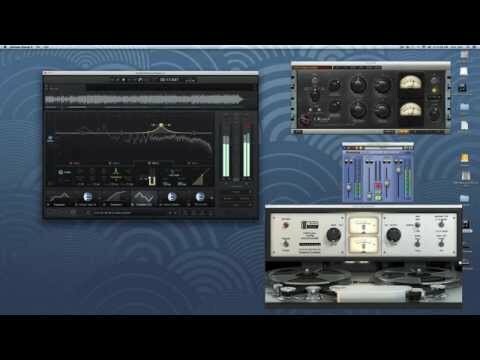 What’s your favorite dirt-cheap plugin? Let us know in the comments below!